Houghton Mifflin Harcourt, 9780544470194, 304pp. "[Margaret Verble] gives careful consideration to place, having spent a lot of time on these lands, rivers and streams, and through direct encounters with all the inhabitants of this place - both people and animals, their natures and behaviors. This is all rich source material that informs her writing. Maud's Line is filled with the deeper truths that stem from these stories." 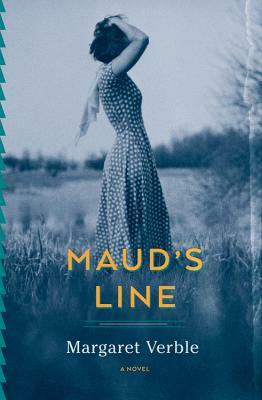 "Maud's Line is filled with evocative glimpses of violence, viscera, yearning and the brusque but communal caring of family...Verble crafts a story filled with nuance and quiet conflict."